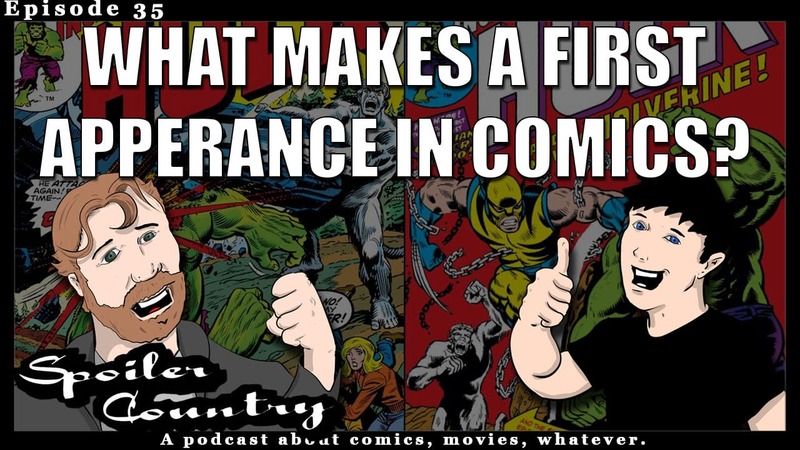 This episode we definitively answer a big question in the comic book collecting world. We give you the final answer on what makes a first appearance! If you disagree, then you are wrong! Clearly this is all subjective and opinionated, but honestly why DON’T we have some hard and fast rules in the industry at what makes a first appearance? Kenric and John try to explain and answer this the best they can. ← Investing in comic! Tips and Tricks!